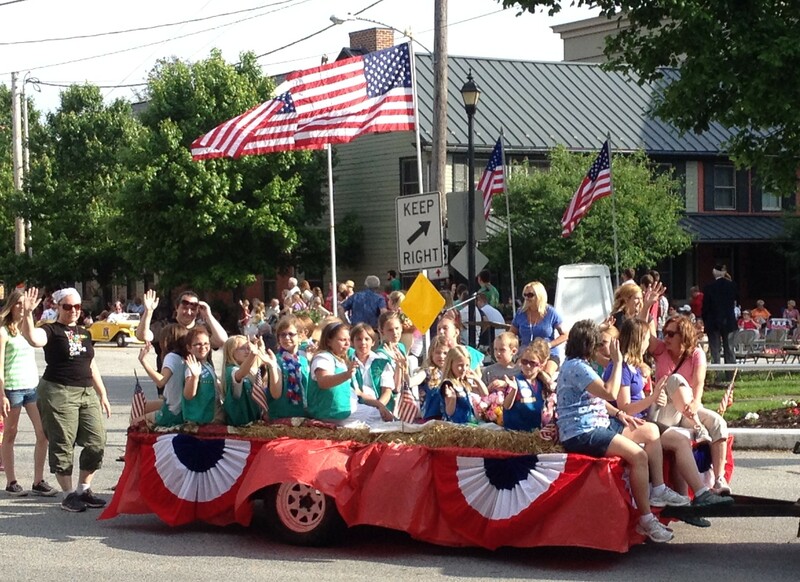 The Memorial Day Parade Committee has scheduled a meeting for Thursday, October 18, 2018 to begin planning for the 2019 parade. The meeting will start at 7:00 pm and will be held in the East Donegal Township Municipal Building, 190 Rock Point Road. Everyone interested in volunteering with the planning, or interested in helping the day of the parade, is encouraged to attend. This event is not possible without volunteers from the community.